Zeeko works to empower parents and guardians to educate their children to stay safe online. The Zeeko Internet Safety Guide will help parents and teachers navigate the internet and teach their children how to use the internet responsibly. They will find out how to protect their children online and get peace of mind. 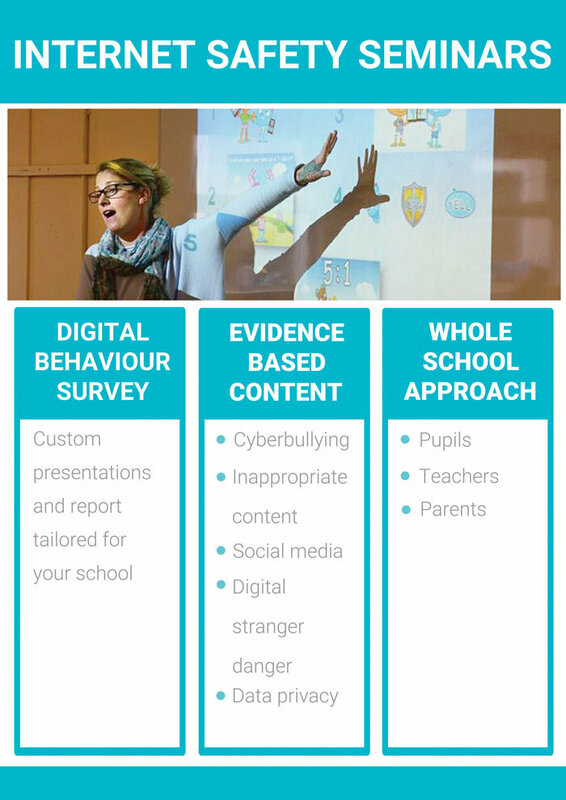 We provide Internet Safety Seminars to Parents and Guardians giving them practical tools and insights for handling challenges around the Internet. 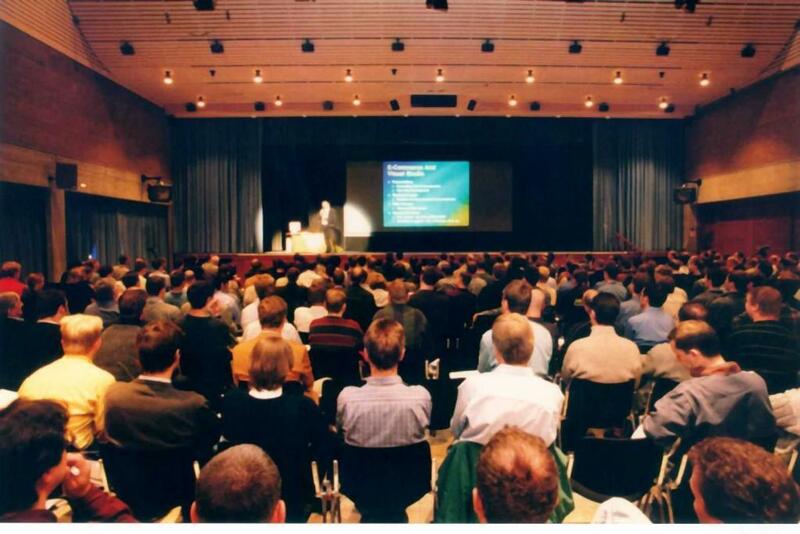 Our packages include lunchtime Seminars in the workplace and we have a variety of Packages to suit every size of the organization.